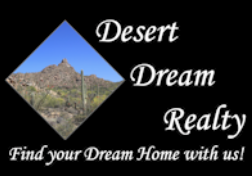 4133 N Dania Court, Litchfield Park, AZ.| MLS# 5909118 | Desert Dream Realty Cave Creek | 480-252-8300 | Find Your Dream Home with Us! This perfect starter home has been upgraded in all the right ways! This home sits on a great neighborhood cul-de-sec with an extra-large premium lot. As you walk in trough the foyer you notice the ample and spacious open floor plan complete with sliding glass door and plenty of windows for lots of natural light. 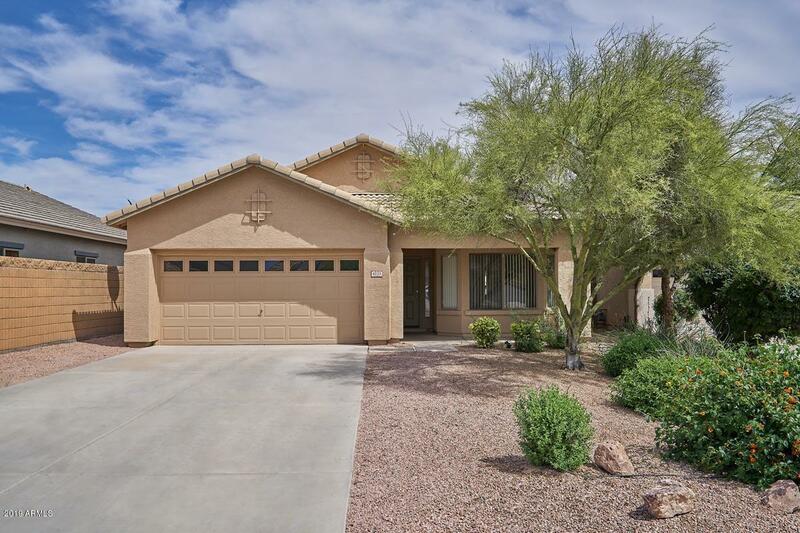 As you walk throughout you will notice that this home has brand new carpet and fresh new paint. Master suite welcomes you with its great bit bay window and his and hers sink in the master bathroom. This home is also close to parks and lots of green areas.